VISTA, CALIF. – Sep 27, 2018 – A recent Harvard Business Review (HBR) story, “The #1 Office Perk? Natural Light” by Jeanne Meister says that employees care more about health and wellbeing than they do about concierge services or free lunch. What is one of the key elements of health and wellbeing? Daylight. The HBR story cites several sources, including a new survey by their own HR advisory firm Future Workplace called “The Employees Experience” which reveals that employees want more natural light. Another study by Cornell University Professor Dr. Alan Hedge backs up the employee-natural light connection with research that found optimization of natural light in an office significantly improves health and wellness among workers. In fact, this research revealed that workers in daylight office environments reported a 51 percent drop in the incidence of eyestrain, a 63 percent drop in the incidence of headaches and a 56 percent reduction in drowsiness. What can employers do in office environments to bring more daylight in? Most offices have limited opportunities to bring in natural light and employees spend their time in dark, oppressive spaces which are the opposite of the healthy environments these studies tell us we should be providing for employees through more natural light. 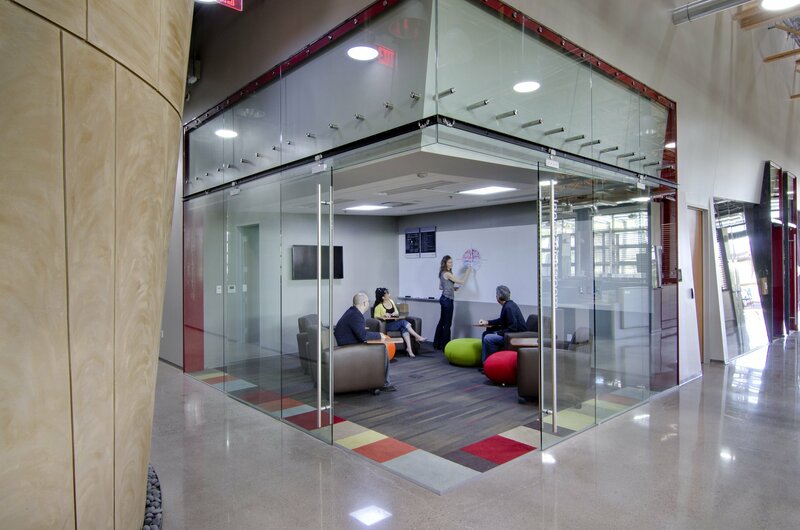 One company that is determined to promote wellbeing through daylighting is Solatube International. Solatube is the leading manufacturer and marketer of tubular daylighting devices (TDDs). Daylighting with TDDs is the most cost-effective and beneficial way to light up any interior space without having to use electrical lighting, thus keeping the lights turned off during the day. TDDs are daylighting systems that start with a dome at the roof which harvests daylight, with highly reflective tubes that run from rooftop to ceiling, around ductwork, etc., to flood the interior space with natural light. Tubular daylighting devices are eco-friendly and provide exceptional and beautiful lighting. By using a renewable resource, daylighting systems are able to harness the sun’s rays and help build a sustainable future. They are also able to impact employees’ senses of health and wellbeing, thus changing their everyday experience in the workplace. 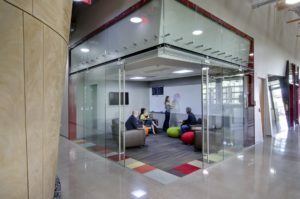 Solatube International, Inc., widely recognized as the daylighting industry innovator, has earned worldwide acclaim for its unrivaled ability to transform interior spaces with natural light and celebrated its 25th Anniversary in 2016. Based in California, the company is the leading manufacturer and marketer of tubular daylighting devices (TDDs) for all types of residential and commercial applications, and it continues to innovate with groundbreaking products that increase energy efficiency and light output, such as the award-winning high output SkyVault Series. Solatube recently introduced a Whole House Fan for homes – it’s part of the company’s ventilation division. For more information about the company and its related products, visit www.solatube.comor call 888-SOLATUBE. 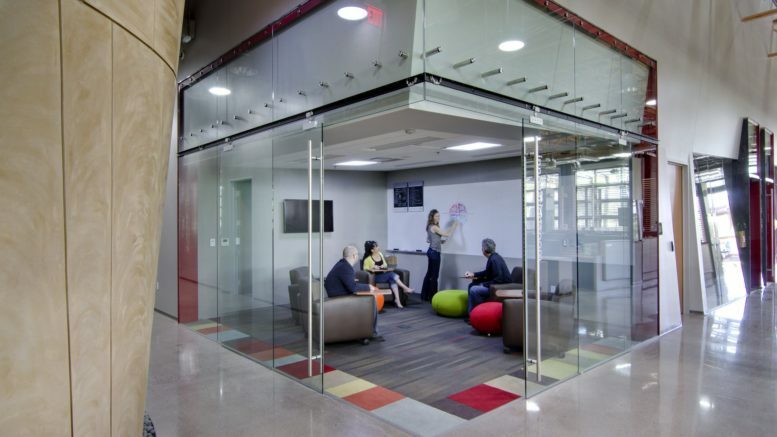 Be the first to comment on "Research Studies Show Tangible Benefits of Daylight in Workplaces"